FINALLY!! The digital release of Cars 3 is available today! 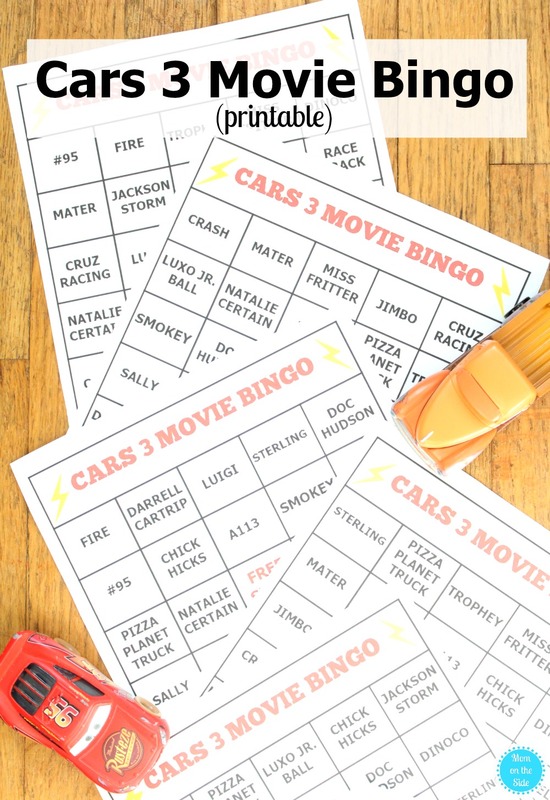 If you want to cozy up and stream Cars 3 online tonight, I’ve got some fun printable Cars 3 Movie Bingo cards to add to the excitement. Pop the popcorn, print your bingo cards, and maybe even make fun Cars Party Snacks for a fun family movie night. First, you may be wondering where you buy a digital copy to stream Cars 3 at home. You can buy it on Google Play, Amazon Video, and Disney Movies Anywhere right now. 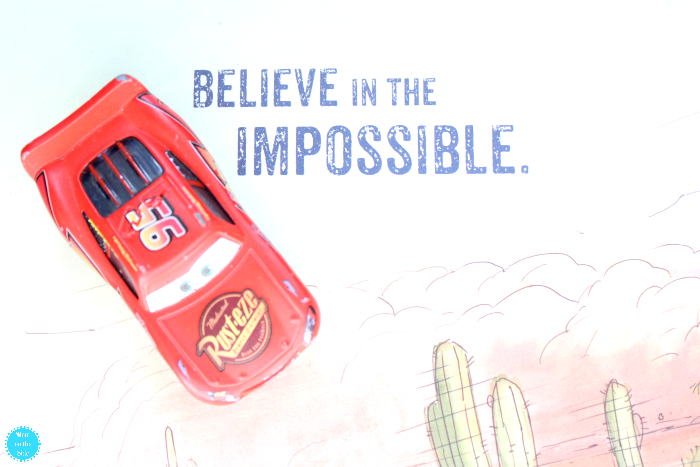 If you want to bring home the Cars 3 Blu-ray and DVD, you will find it in stores beginning November 7th! There are lots of Bonus Features included in each of the editions as well. For now, check out this Cars 3 Deleted Scene and print one, two, or all six Cars 3 Movie Bingo Cards below so the whole family can play. Some of the items are easy, like characters, and others are Cars 3 Easter Eggs you’ll have to keep your eyes out for. Enjoy! 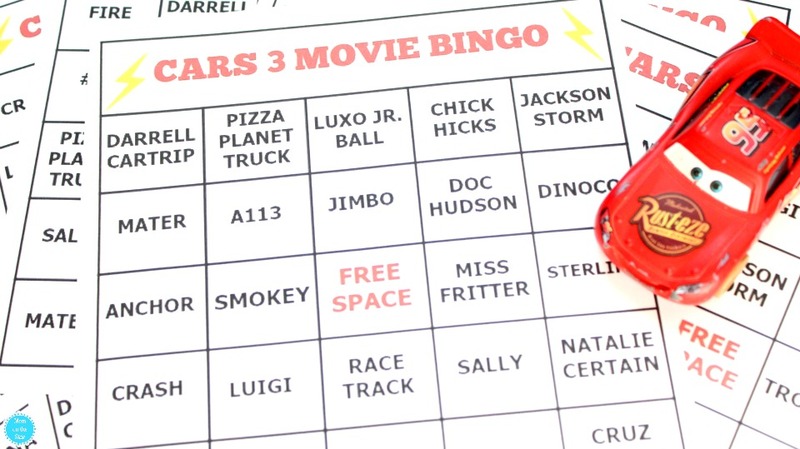 Pin these Cars 3 Movie Bingo Cards to have handy for your next movie night!